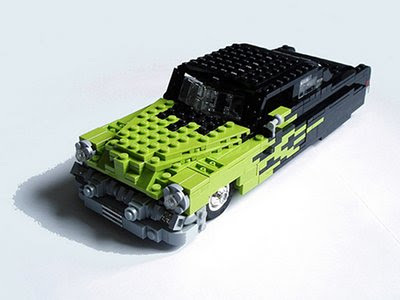 And of course if you would like to have an exclusive older piece you are still in time to buy it on Bricklink or Ebay. Happy browsing! 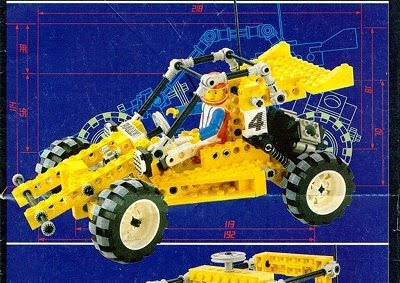 This time out favorite Mad Physicist created a classic hot-rod from bricks. I think it looks great. Detailed description with technical gems on his blog. 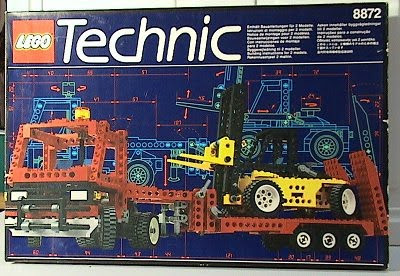 First question: what are all these wheels? There are eight small ones, then six more of the same with larger tires, then the one in which the axle rotates, and then I did not speak about the larger off road ones yet. 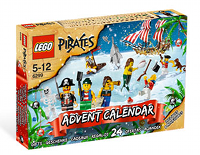 They seem to come from different sets, but still... 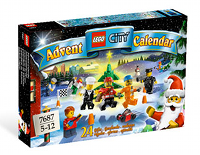 Which set contains so many wheels? 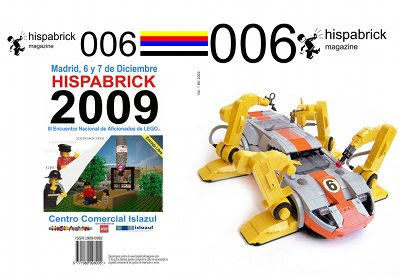 The 6th issue of the Hispabrick magazine is now available in English. 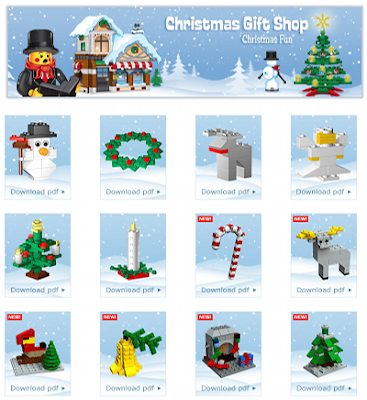 You can find the download links on this page (89M) and also access the web preview. Race car building tips from the Arvo brothers. 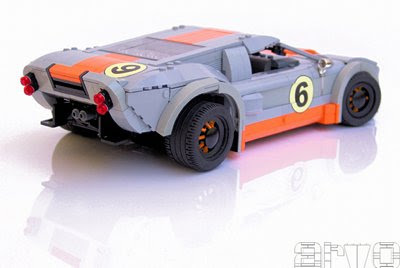 Amongst others they reveal some details of favorite Porsche model. 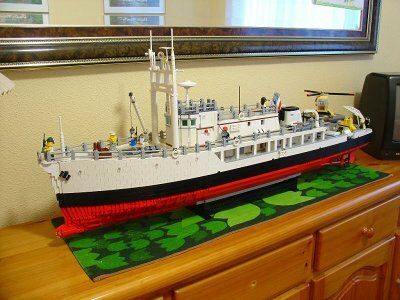 Calypso - the famous ship of Jacques Cousteau from Lego bricks in 119 centimeters (4 feet). The history of Lego castles. 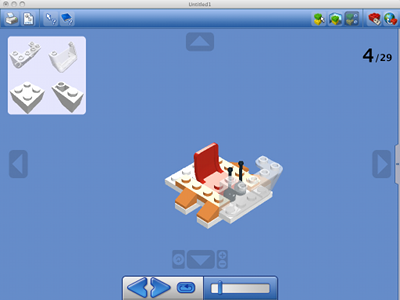 Robotics with Lego Mindstorms, part 3. 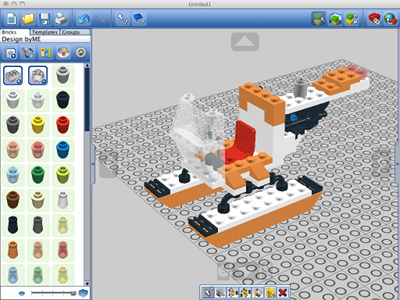 Virtual builders have probably noticed that a new version of Lego Digital Designer available, which is the free builder application from the Lego company (see our previous post). There is a new user interface. Instead of the grid we are now building on a transparent baseplate and there are other small changes. Round bricks can now built in between four other studs. The hinge tool got a bit more usable and there is the new hinge align tool. Bricks can now be organized into groups and templates. The building guide mode is completely new and more usable. The main advantage of the program is still the same: you run out of virtual bricks much later than from real ones... Happy building!